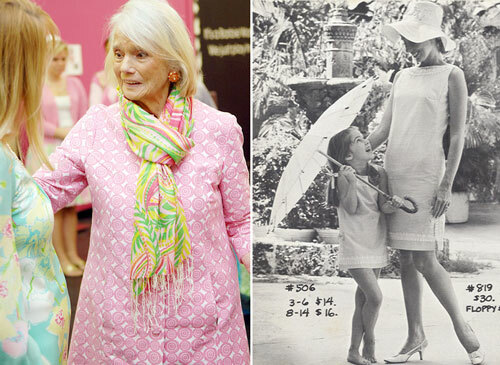 Sunday, with great sadness, I read about the peaceful passing of Lilly Pulitzer, the woman who spun a juice stand into an iconic clothing line celebrated as the epitome of classic Palm Beach chic. Worn by first ladies, celebrities, socialites and the modern woman alike, Lilly's colorful and whimsical prints have a special place in my heart and a staple in my wardrobe since I was a preteen. 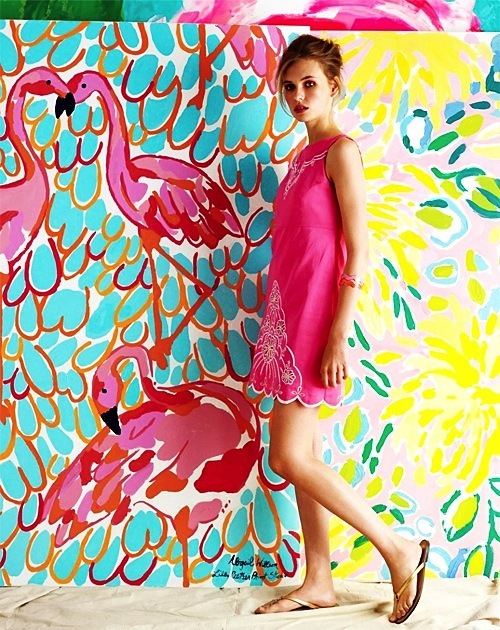 I can still remember picking out my first Lilly dress when I was twelve, it was the classic palm beach shift with an orange base and pink cats. I still have it to this day. Birthdays, holidays, any occasion usually meant a new Lilly frock, I even have some of my mother's vintage Lilly from the seventies and eighties. 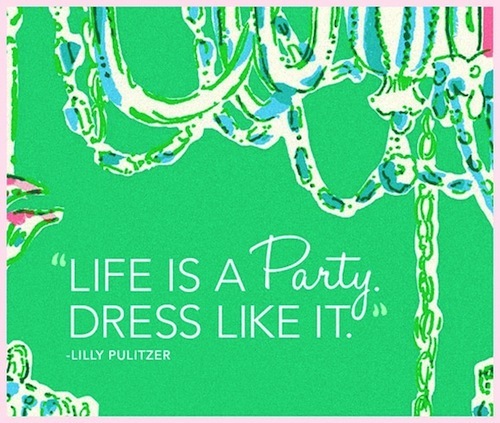 Thank you, Lilly for sharing your love of vibrant colors and whimsy. 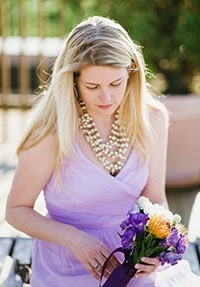 Today I'll be wearing pink and pearls in your honor.